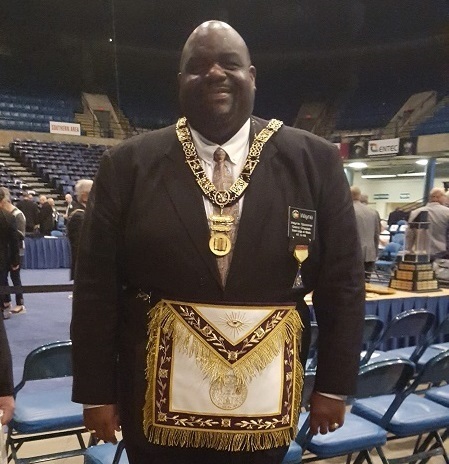 Congrats to our current Worshipful Master Spooner Mason for having been appointed Grand Chaplain at the Grand Lodge of Illinois 178th Annual Communication. 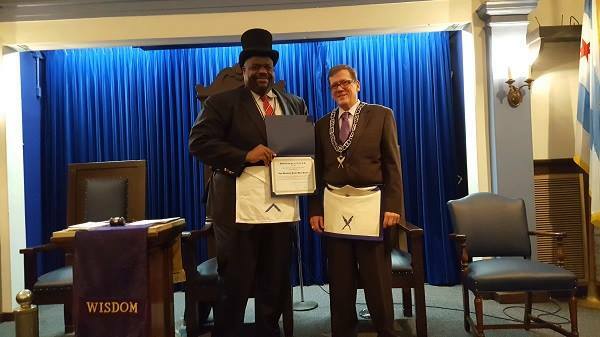 During our stated meeting on October 12, Bro. 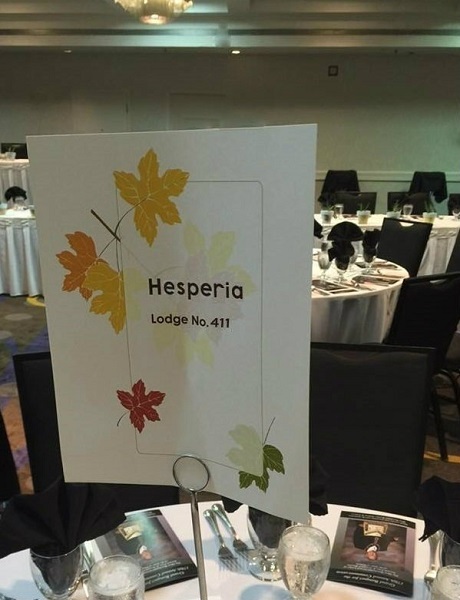 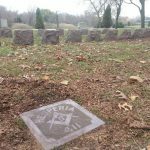 Secretary Robert Harvey presented, on behalf of Hesperia Lodge #411 A.F. 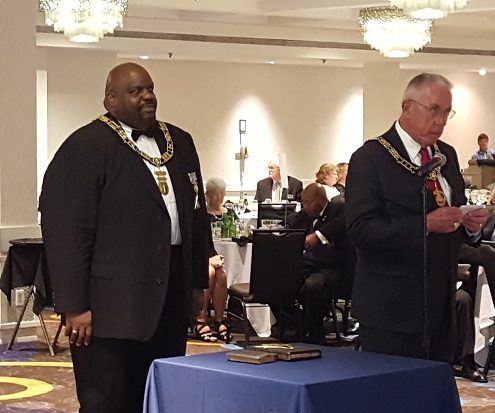 & A.M., a congratulatory certificate to our current Worshipful Master Wayne Spooner who was appointed Grand Chaplain by the M.W. 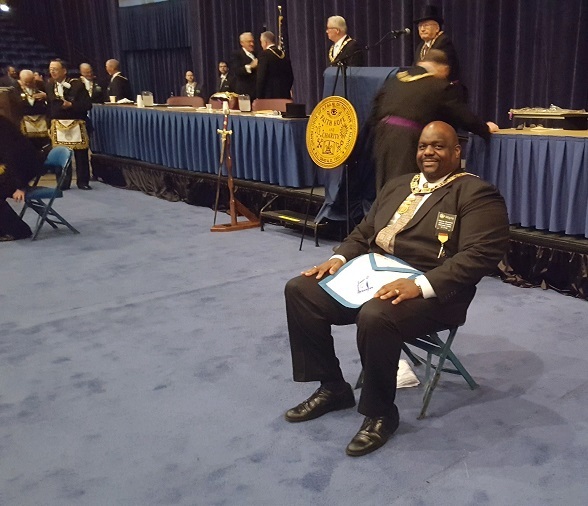 Grand Master of A.F & A.M of the State of IL last week at the Grand Lodge of Illinois 178th Annual Communication.